Clarksville, TN – After the turkey and stuffing are put away on Thanksgiving night, November 22nd, 2018 bring your out-of-town guests to the Roxy Regional Theatre in Historic Downtown Clarksville for family entertainment sure to get everyone in the holiday spirit. 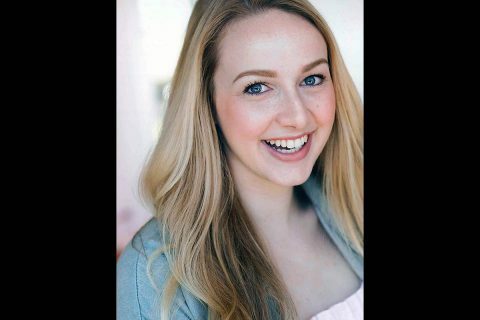 Altra Federal Credit Union proudly presents Meredith Willson’s “Miracle on 34th Street” at the Roxy Regional Theatre, opening Thursday, November 22nd, at 7:00pm. 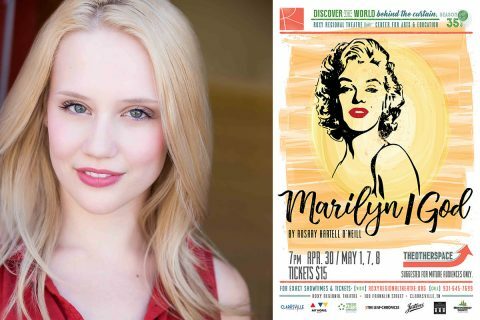 In keeping with the theatre’s traditional pay-what-you-can opening night, all tickets not pre-sold at the regular ticket price will go on sale at 6:30pm that evening for a $5.00 minimum donation. 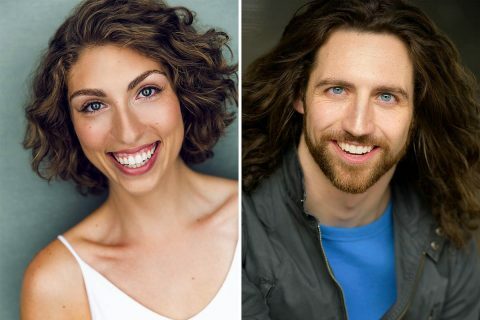 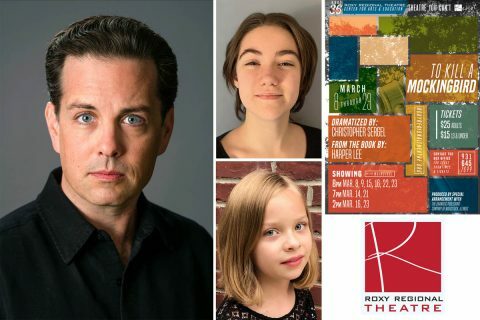 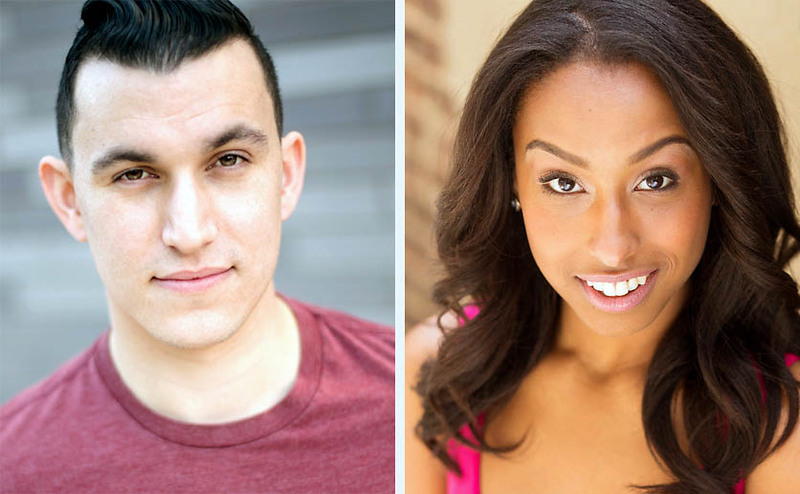 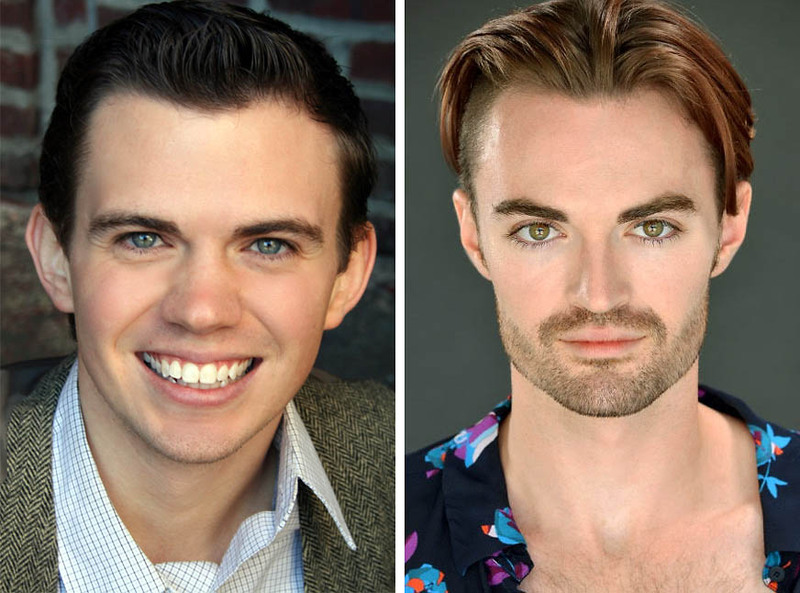 Mia Bergstrom as Doris Walker, Ellie Thomas as Susan Walker and Stephen Shore as Fred Gaily star in Meredith Willson’s “Miracle on 34th Street” at the Roxy Regional Theatre, November 22nd – December 22nd.